Oh yes…wellness goals are still all the hot-topic but I wanted to share THREE WAYS I AM STICKING to my 2019 intention with the hopes it might keep you on track too! That’s it. I’m focusing on one health goal for the next 90 days. Not 20 ways I’m going to become healthier. ONE. Thing. Yes, I am sticking to everything else I typically do to upgrade the way I care for myself and making minor tweaks but my brain is focused on one goal. MOVEMENT! My word for 2019 is DISCIPLINE (with flexibility). But my word is all about having discipline and integrity in my schedule and treating my calendar and the goals I set each day, as my highest priority. I am committed to holding the integrity of my schedule to myself. I’m done letting myself off the hook and not keeping these promises. I wouldn’t do this to a friend or my husband or my kids. So why in the hang am I okay to do it to myself?!? Does that resonate with you?? Instead of putting off the workout until tomorrow, and carrying it over to the next “to-do-list”…..
And actually, it doesn’t even go on the list. It’s just a part of my day. So whatever that ONE health goal is, focus on that! Every day. First thing when you wake up, the last thing you think about before bed, create systems around making it happen and lovingly hold yourself accountable. CREATING DAILY RITUALS AROUND THAT ONE HEALTH GOAL. As I focus on this one thing I am also changing the way I think about this part of my day. I’m only a couple weeks in, but I am already looking forward to it in my and I have shifted my mindset and am telling myself…. 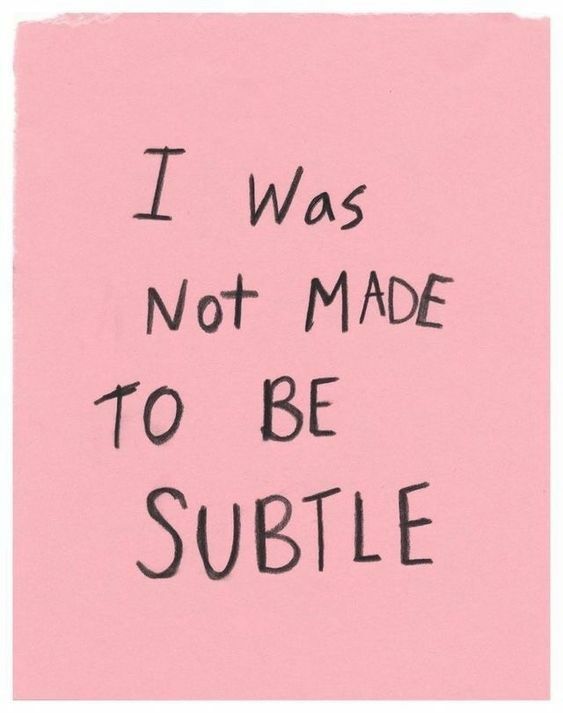 And while right now it feels a bit like I am convincing myself, I am holding that vision of myself at the end of 2019 in my mind so tightly – and that version of me at the end of 2019 is strong, and fit, and vibrant, and super energetic and in love with herself. Set my alarm for 30 minutes before my workout and get into my clothes. Grab a glass of water + finish up my last task before heading down to the gym - with EXCITEMENT! Alternate HIIT workouts or night time 20 minute yoga on my mat with a random YouTube friend. Shift my mindset to gratitude to it not having to be something I “have-to” instead something that I WANT to do. So whatever you have to do to create a ritual, routine, make a new habit DO IT!!! Use your mind – it is freaking powerful and the game changer on creating positive shifts in your life. PS Have fun! For me, a day that I am properly hydrated and take my supplements consistently, I feel better. It’s simple and effective. Can you relate? Every time I fill my water bottle I remind myself how I am caring for my body and my mind. When I am staying consistent in my self-care (perhaps an over-used word BUT so so important!!!!) no matter the chaos of the day, I know that water and supplements are a non-negotiable because it matters. It matters for my body, mind, productivity in my work, ability to show up as a wife and mom. It matters and focusing on one day at at time reduces the overwhelm. So there you have it. A few ways to stay ON the wagon. You deserve to take care of yourself and with your health you are unstoppable and I want this year to be the year you play big, because you are capable. I am so energized and grateful for the group of 38 women over in the THE THRIVE SOCIETY as we have been creating clarity around their numero uno goal! Remember you can join this community at anytime where we jam on all things wellness. No overwhelm, real ways to create health in your home, me as your health coach and all the inspiration and accountability with our community! We would love to have you if this resonates. And one more thing for today… I am all about dark/leafy green/buddah-bowl inspiration right now so I want to leave you with this beautiful recipe inspo to get you fired up in the kitchen this week. 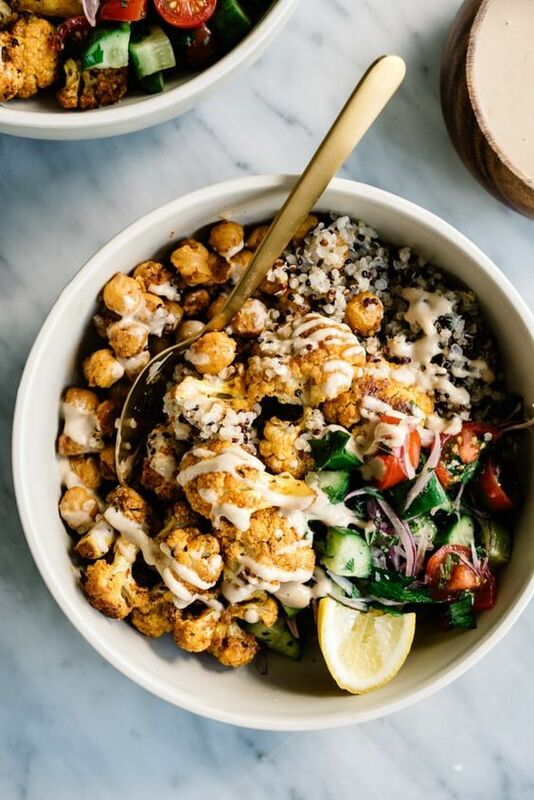 And this Cauliflower Shawarma Buddah Bowl would be heaven on a cool winter day to get cozy with. And last but not least, how yum and colourful does this Winter Buddah Bowl look. Make extra’s and take for lunch!